Please keep in mind that our products are 100% natural and do not use parabens as heavy duty preservatives. Due to this fact our shelf life isn’t very long. Please dive right into your product once you purchase it as it should not last more than 6 months if unopened (*see date of manufacture) . Once opened, the life span reduces. It is such a luxurious product, please don’t hoard it or #saveitforlater. Life is for living! Relish in the product daily, make time to enjoy a #timeout, #zen into relaxation with your ideal option of fragrances to create your perfect #escape, use it and enjoy it! But this must all be done while it is at it’s peak condition, and this is when you buy it! If you love it (relish in it), it would not see you past a month. With our product integrity in mind, this makes our capacity and output as a manufacturer limited due to the fact that our products have to be made #fresh #handmade #personaltouch and cannot sit on a shelf, so we’ll always keep it personal and loyal to our #Coterie. One day when stocks are limited, know you’re at the top of the list! If you have a fragrance you want us to introduce, give us a shout. 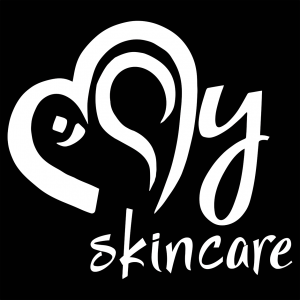 We are here as your **one stop all natural vegan skincare range, so tell us what you want. **one stop eventually. Product range will expand in due time.